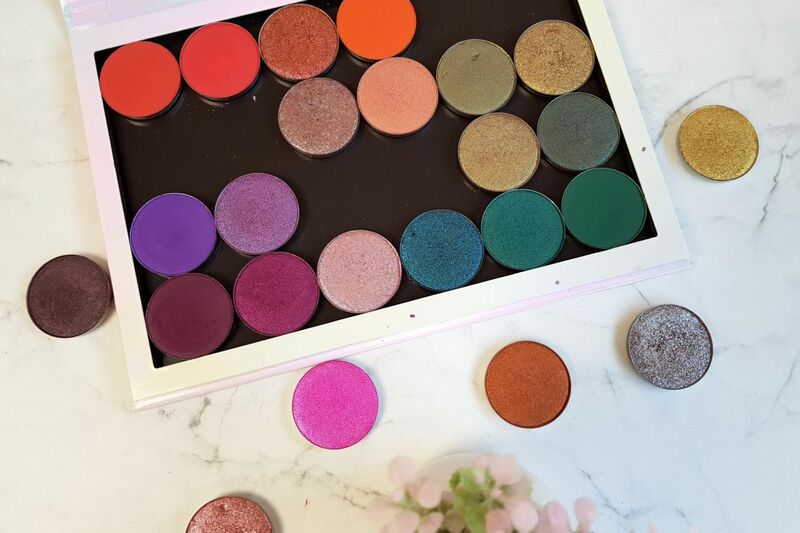 We have seen a lot of new Colourpop eyeshadow palettes being released in the last six months. 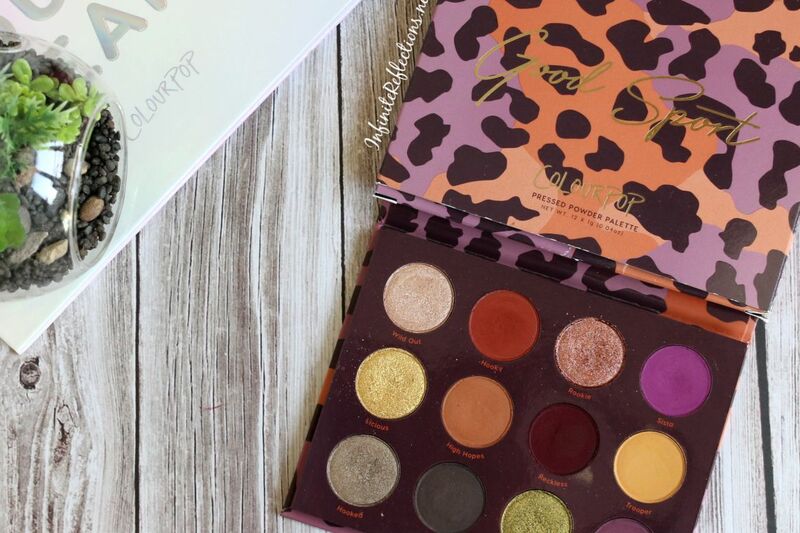 I am a huge fan of their shadow palettes, as you probably know, but the Colourpop Good Sport palette was the last 12 pan palette I purchased. Single eyeshadows are my current favourite makeup products. After coming across some amazing formulas last year, I am really beginning to get very interested in them. 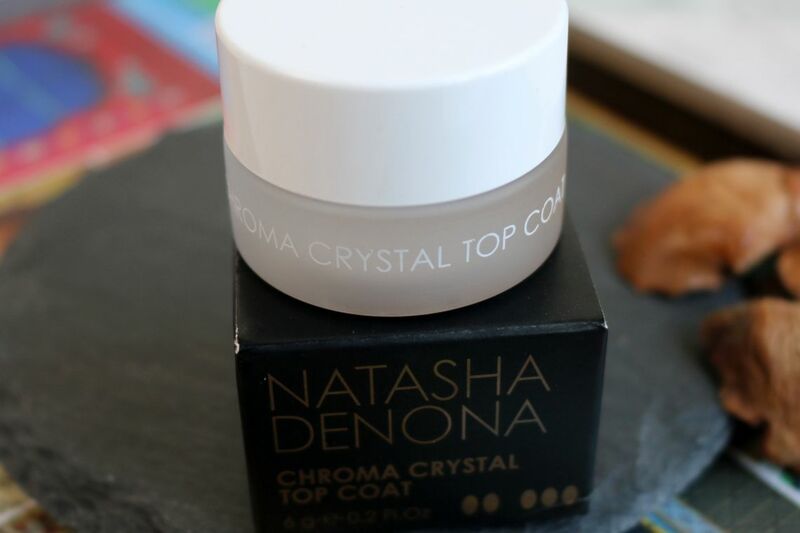 The Natasha Denona Chrome Crystal Top Coat is one such super fun formula of single eyeshadows. 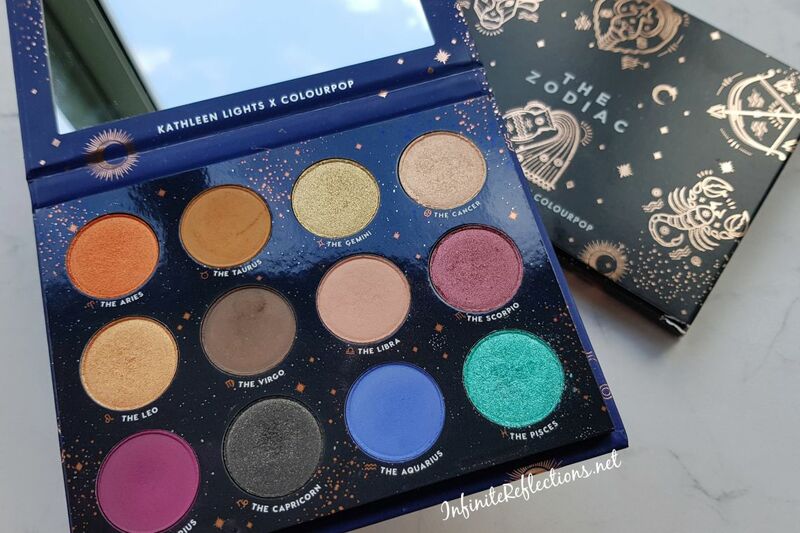 The Colourpop Zodiac collection in collaboration with Kathleen Lights was released somewhere mid last year. I bought it almost immediately but it’s now after 6-7 months that I have finally figured it out and sitting down to write a review on it. Urban Decay Naked Cherry Palette | Is it worth it? 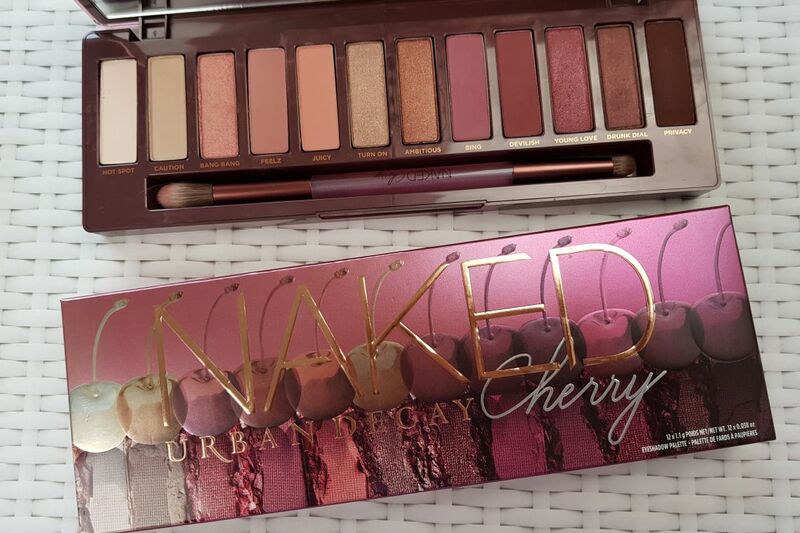 Urban Decay Naked Cherry Palette is one of the newer additions to the Naked line. It has one of my favourite tones of berries and pinks, so I had to get it. It is definitely a beautiful colour story, but is it worth it? 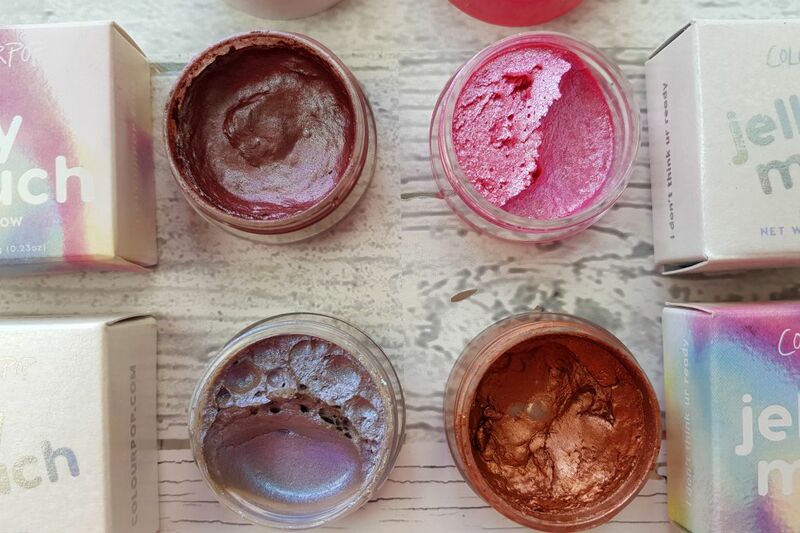 Jelly eyeshadows! Now, that is something I didn’t think I would see. But, Colourpop launched just that last year and I was interested in trying them from the word go. I did, I loved it. Read on to find out more on how I apply these. 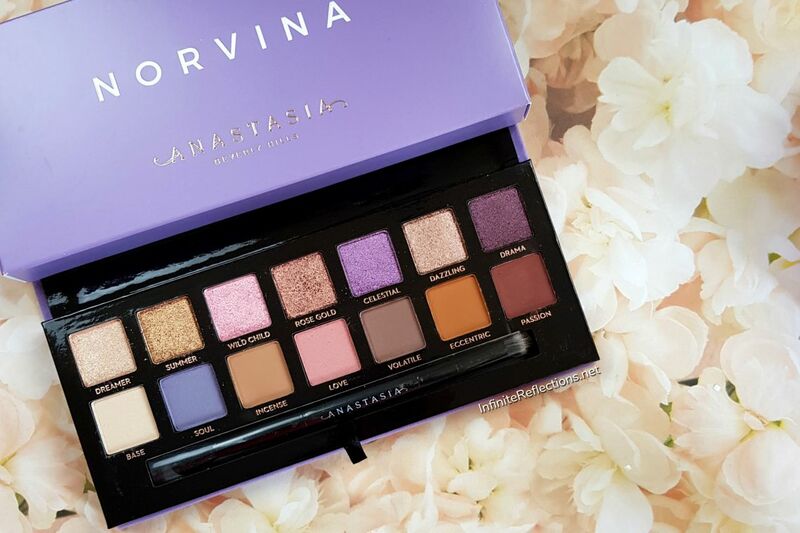 One of the most visually appealing palettes for me this year has been the Anastasia Beverly Hills Norvina palette, for sure. 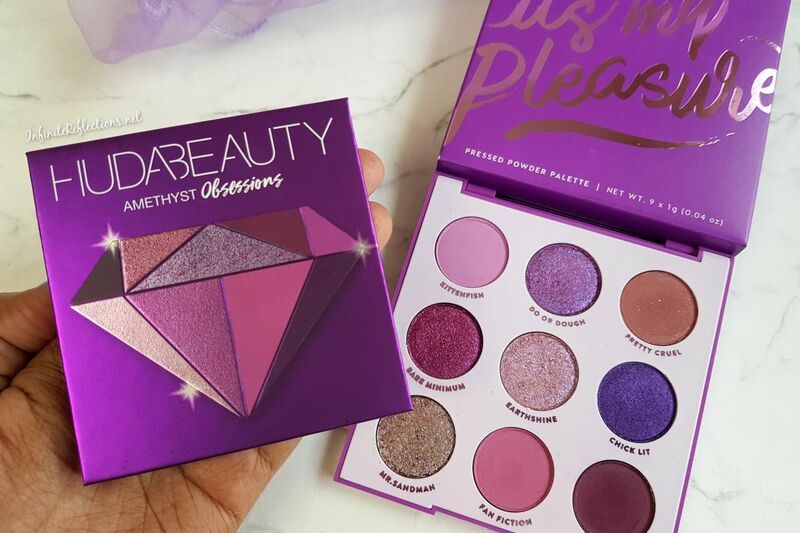 I couldn’t wait to get my hands on it and now that I finally got it, here are my thoughts on this palette. 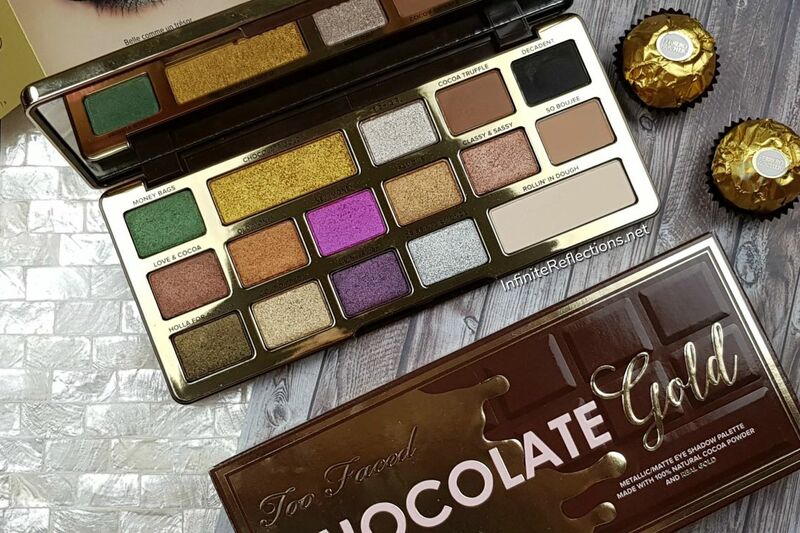 In this post, I am going to do a quick review and swatch of the Too Faced Chocolate Gold Palette. 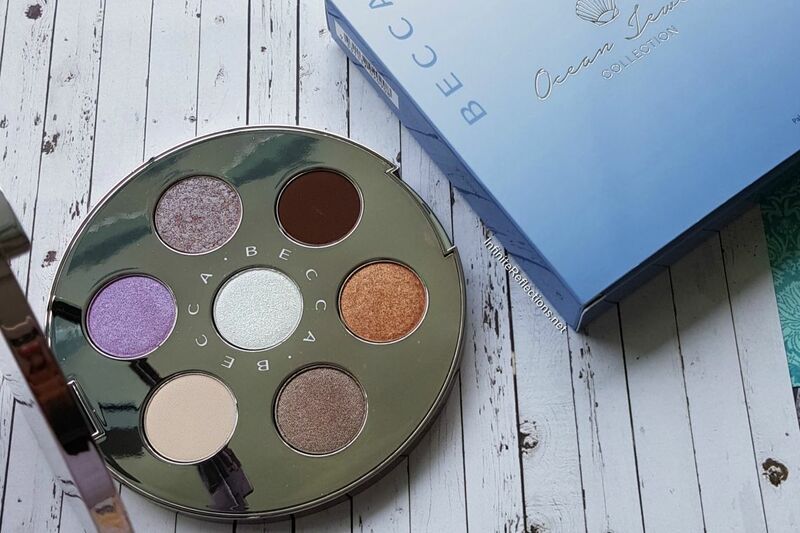 This is supposed to be a limited edition palette, but it is still available at Sephora Singapore and some other online retailers.